Sometimes things don’t go according to plan. If you find yourself in this situation you can speak with one of our trained pharmacists to access emergency contraception (also known as the Morning-After Pill). Emergency contraception discussions are private and will take place in a private part of the pharmacy or a consulting room. A female pharmacist is often available if you prefer. 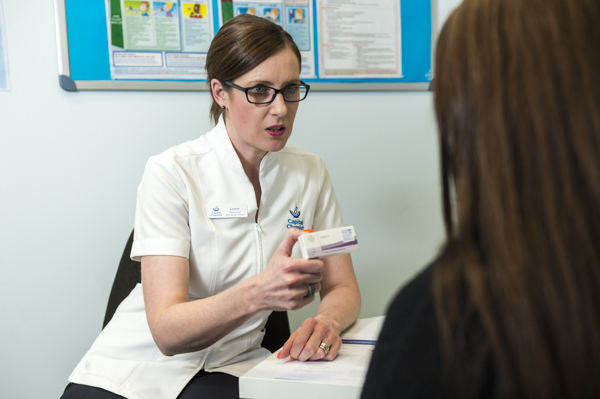 The person requiring emergency contraception will need to participate in a confidential interview with the Pharmacist, to ensure that the product is appropriate for them. Emergency contraception is time-critical so don’t hesitate to contact your local Capital Chemist.